The Sydney Royal is Australia's biggest Agricultural show, attracting almost one million people during it's 14 days. 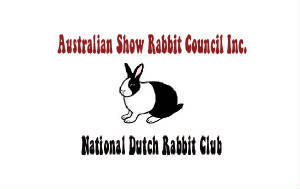 ASRC are extremely proud to convene the rabbit section at this most prestigious event. With Mr. John Fletcher (UK) officiating the competitve rabbit show, a fibre display, club tables and rabbit related items and products for sale, this is one event not to be missed. We thank the Exhibitors, Committee, Supporters, Stewards & RAS of NSW. Without this huge group of people, there would be no show. 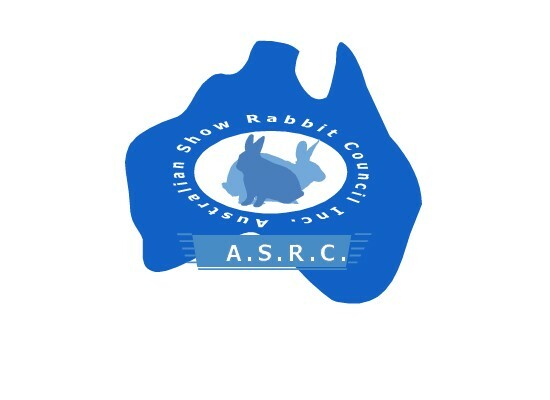 Australian Show Rabbit Council would like to thank The Pet Directory & Appealing Images for their generous sponsorship as major supporters of the Sydney Royal Rabbit Show. 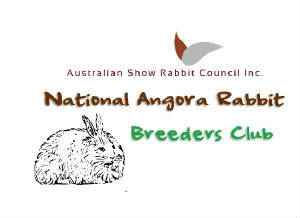 Australian Show Rabbit Council Inc., are proud to convene the 2012 Sydney Royal Rabbit Show. When: Monday 9th April, 2012. Where: Wynne Pavilion, Sydney Royal Show. NEWS FLASH! 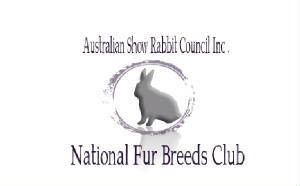 First rabbit fibre competition to run at the Sydney Royal! 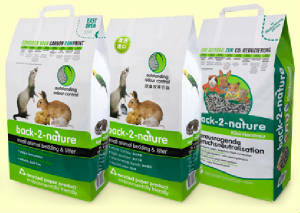 Side by side with our back to back timed rabbit event, promoting the diversity of our rabbits with the first rabbit fibre competition run in Australia! 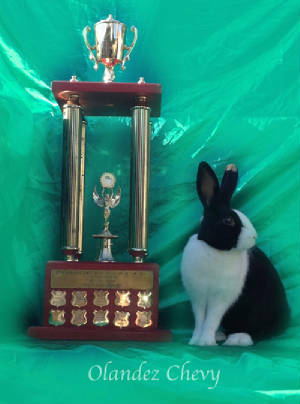 Rabbit Fibre Competition - Judge: Emma Brien..
Exhibitor contact with the contracted judge, via any medium, within the six months prior to the Royal Rabbit Show is strictly prohibited. The only person authorised to contact the judge during this time is a non exhibitor and judge's liason, Mr. John Porritt. Failure to comply with this rule will result in refusal of entries. Please read "General Regulations" for exhibitors. We thank our offical rabbit stewards for their support. 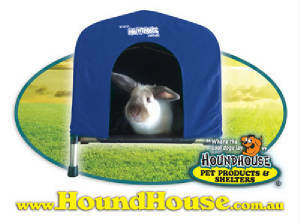 Supporting via display, National Breed and Specialist Clubs.